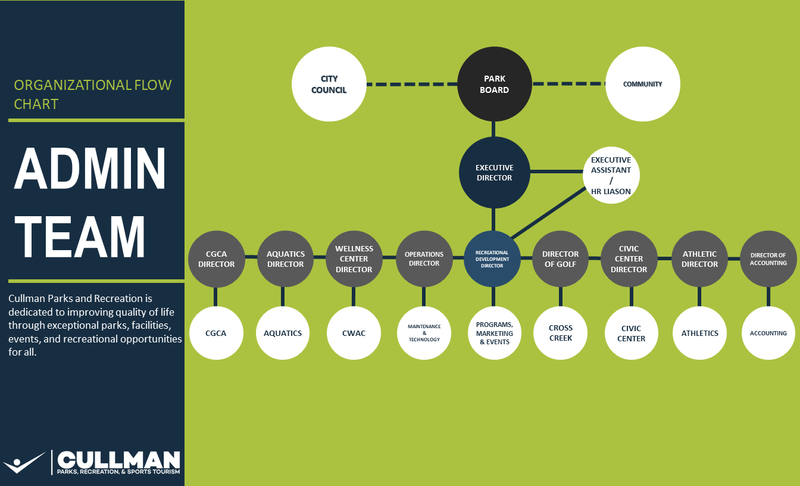 The Cullman Parks, Recreation, & Sports Tourism is appointed by the Cullman City Council in an effort to promote recreation and improve the quality of life for the residents of the City of Cullman and surrounding areas. 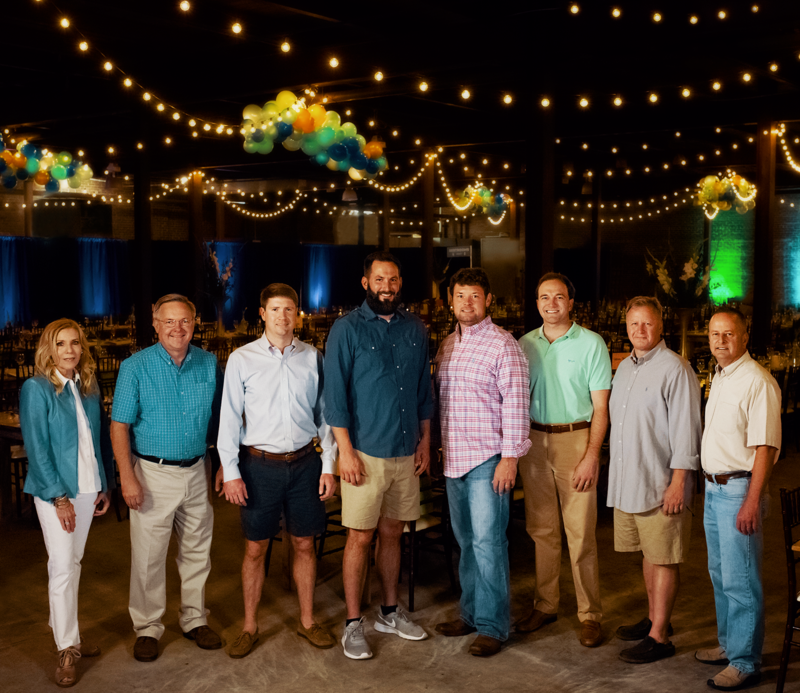 The board consists of seven volunteer board members who give their time freely to ensure the programs, parks, and facilities of the department are at a nationally recognized level. The regular scheduled Park Board meetings are held at the Cullman Civic Center on the third Tuesday of every month at 12:00 PM. Note: The April 2019 board meeting will be held on April 15 at the tennis courts. Note: There will be a special called board meeting/work session on April 11 at 12:00pm.